LFPL's Adult Outreach Services brings library resources and materials to adult patrons who are unable to visit any of our 18 locations. 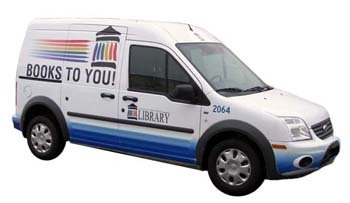 LFPL offers outreach services to adults in two ways: Adult Bookmobile and Books By Mail. The Library’s adult bookmobile can make monthly visits to qualifying group residences, which allows patrons to enjoy a rotating selection of materials. In addition to the delivery of books and other library materials, these visits can sometimes include book talks or book discussion groups. For more information about adding a group residence to our schedule, please call (502) 574-1611 or send an email. The Library’s Free Matter for the Blind Mail Service offers a free books-by-mail service for patrons who qualify. This service allows qualified patrons to have large print books or audio books mailed directly to their residence free of charge via the United States Postal Service. To learn more about this service, please click here. If you think you qualify for the Library’s Free Matter for the Blind Mail Service, please print this enrollment form and have it signed by a competent authority, as defined on the form. In addition, please fill out the Patron Reading Preferences form for your library location found here. If you would prefer for the Library to mail paper copies of these forms to your home email us at BooksToYou@LFPL.org and include your name and complete mailing address. 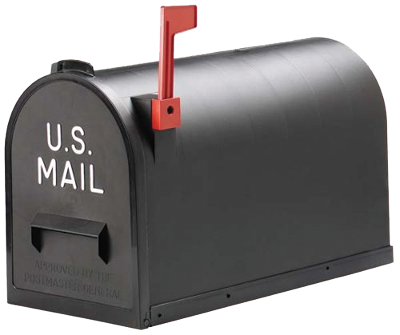 Once the Library has received both your signed enrollment form and your reading preferences form, they can begin mailing materials to your home. If you do not qualify for either of the Library’s Adult Outreach Services, please contact the library branch closest to your home (list of library locations) to learn about other services for which you may qualify.